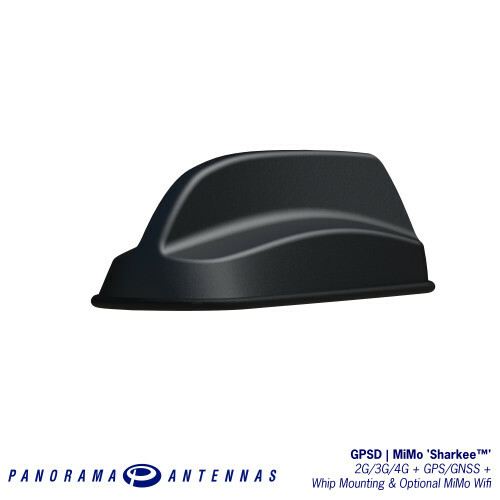 A one size fits all, shark fin style solution for MiMo Cellular, MiMo WiFi and GPS applications requiring VHF or UHF capability. 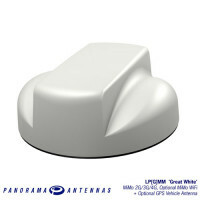 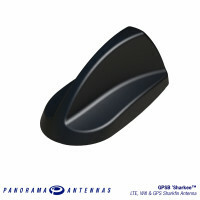 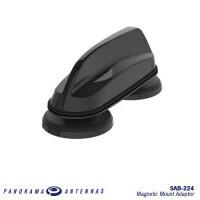 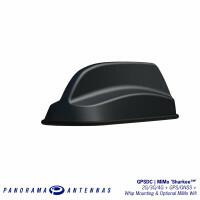 The GPSD 'MiMo Sharkee™' has a compact OEM style shark fin housing that contains 2x2 MiMo antenna function for 4G/3G/2G and an active antenna for GPS/GLONASS/Galileo/Beidou with 26dB gain LNA. In addition, there is an integral stud mount for an external antenna whip that can support a range of VHF, UHF or 700/800MHz antennas. 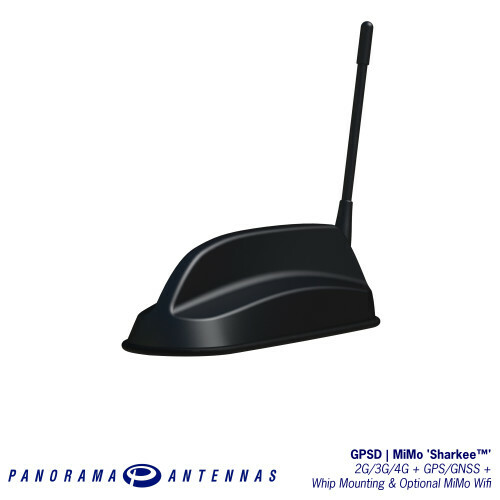 A further version of GPSD is available that adds 2x2 MiMo antenna function for 2.4/5.8GHz WiFi. 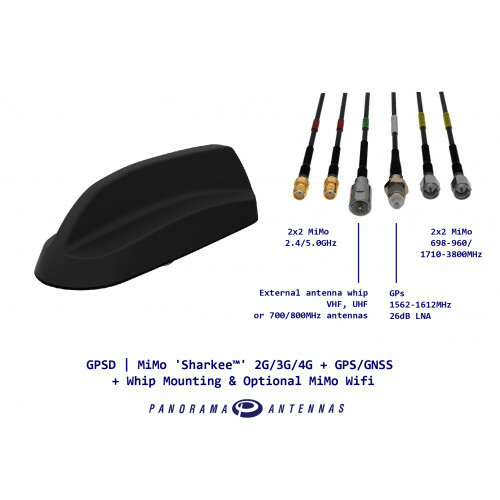 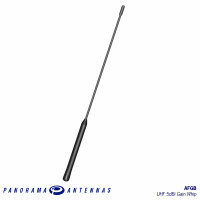 The GPSD shark fin style design provides multiple antenna functions while remaining discreet and is suitable for public safety (overt/covert), industrial and transport applications where a cost effective, efficient and robust antenna is essential. 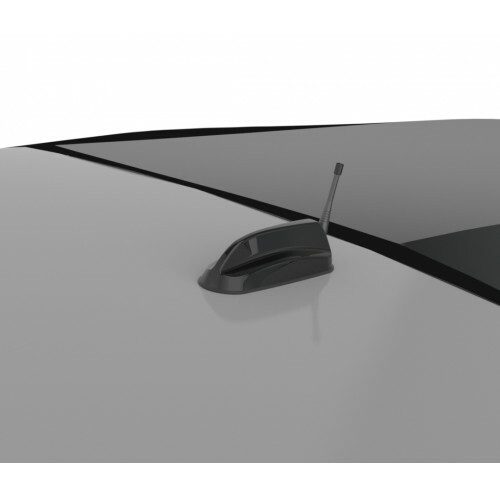 Requiring only a single hole mounting, the GPSD reduces vehicle damage, installation time & cost and visual impact whilst protecting a vehicle’s resale value.